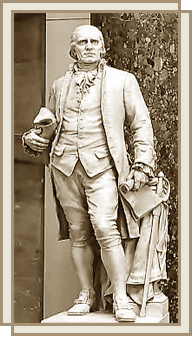 Welcome to the Caesar Rodney Chapter of the National Society Daughters of the American Revolution (NSDAR or DAR)! 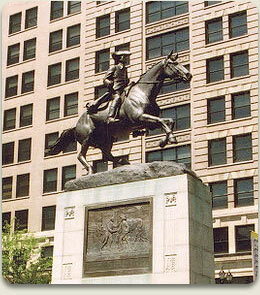 The DAR was founded in 1890 to promote historic preservation, education, and patriotism. 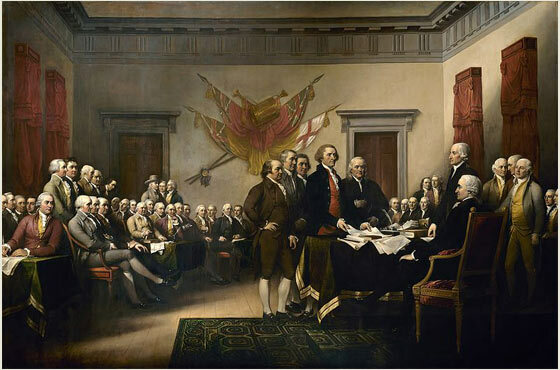 Its members are descended from the patriots who won American independence during the Revolutionary War. 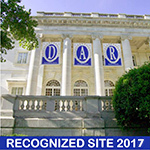 With nearly 185,000 members in approximately 3,000 chapters worldwide, the DAR is one of the world’s largest and most active service organizations. DAR members served more than 12.5 million hours of community service throughout the world during the past three years. Read more about our chapter or see what the DAR is doing today. Click here to check out our channel on YouTube!